Village Building is set to progress the development of new stages of The Summit development at Coffs Harbour. This includes new unit and apartment buildings within the existing Summit precinct as well as a new land subdivision on adjoining land. 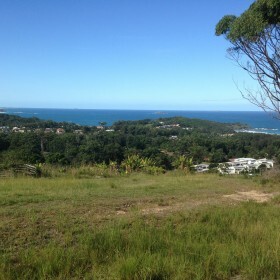 The proposed land parcels will offer magnificent views along the northern Coffs coastline from their ridge top position. Lambert & Rehbein have been involved in The Summit project from its inception around 2003 and are proud to be continuing our provision of Structural and Civil Urban Development services for the project.